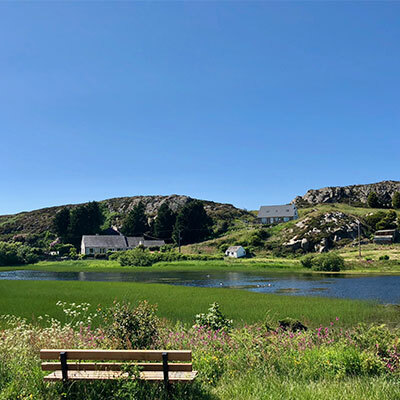 Tyddyn Isaf Camping and Caravan Park is located in a recognised Area of Outstanding Natural Beauty and is located along the Wales Coast Path. 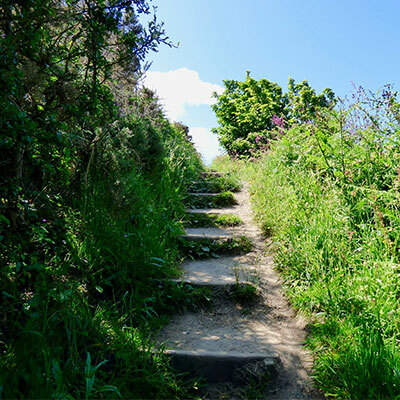 Our guests can walk in almost any direction from Tyddyn Isaf and be awarded with a plethora of breath-taking views, and a stunning array of flora and fauna. We simply couldn’t document all of the walks in our local area as there are just far too many! 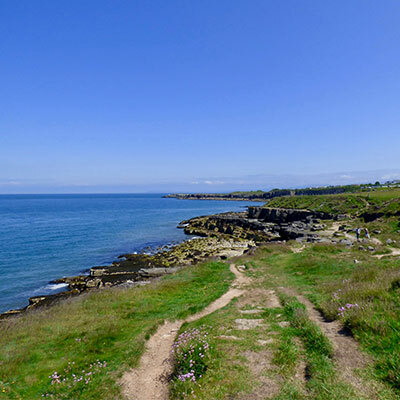 We have however highlighted a few of our favourite routes and iconic viewpoints to get you started – if you would like any further suggestions then please do just chat to us during your visit and we would be than delighted to share more of our favourite rambles with you. Remember to always wear sensible footwear, and bear in mind that you are in the countryside – please keep dogs on a lead on any footpaths that cross farmers’ fields. 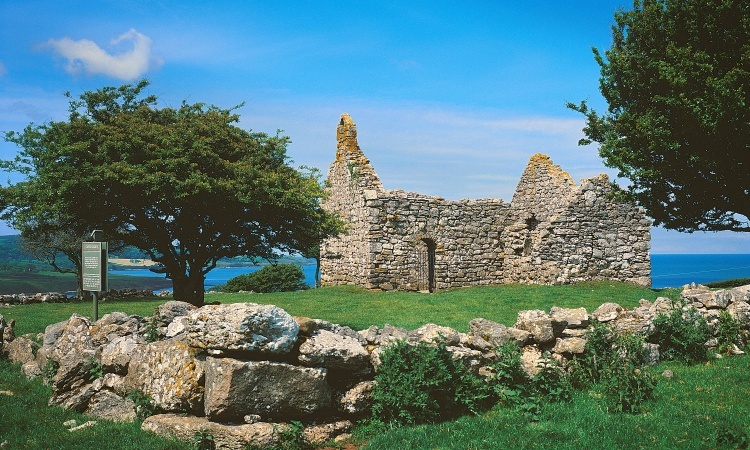 A moderately difficult walk offering stunning views and the chance to explore some of the areas local history. 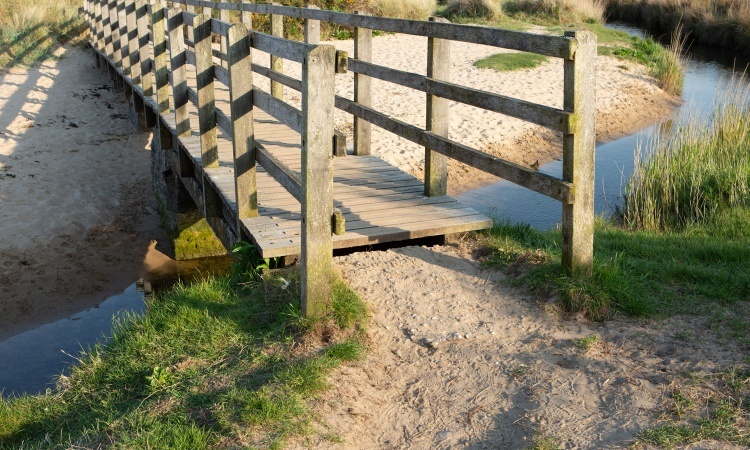 Leave Tyddyn Isaf Camping and Caravan Park via the beach exit and follow the path until you reach the beach carpark. 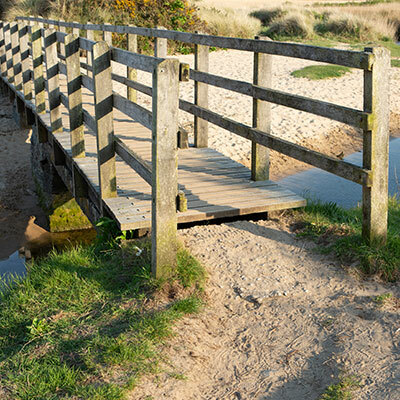 Take the path to the right of the car park, across the bridge and through the sand dunes. 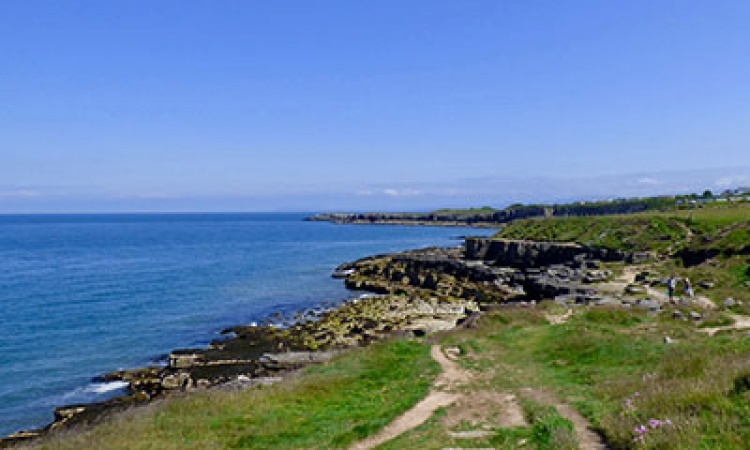 Cross the carpark and look for the sign for the Wales Coastal Path to the left of Lligwy Beach Café. 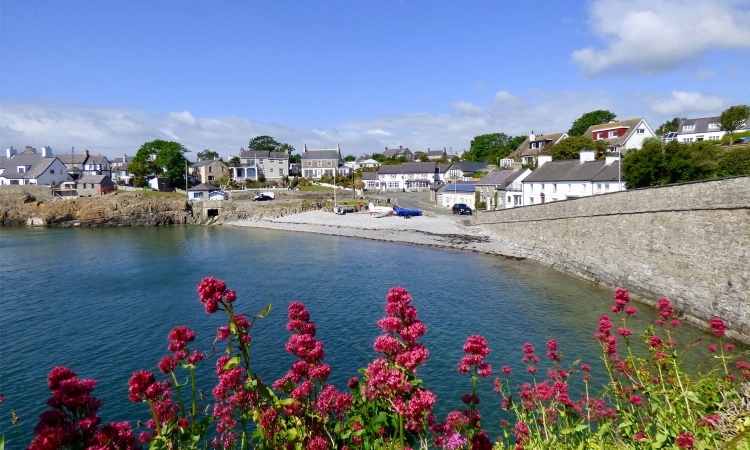 Follow the coastal footpath past numerous coves and cliffs until you reach the small fishing village of Moelfre. This is the perfect spot to grab an ice cream or lunch in one of the local cafés. 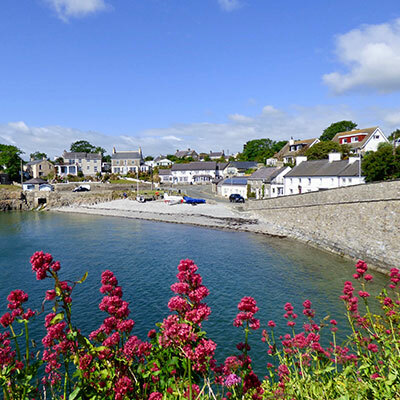 It is also worth taking time to explore Moelfre Seawatch Centre. With your back to the shoreline, walk up the road to the left until you reach the roundabout at the top of the hill. 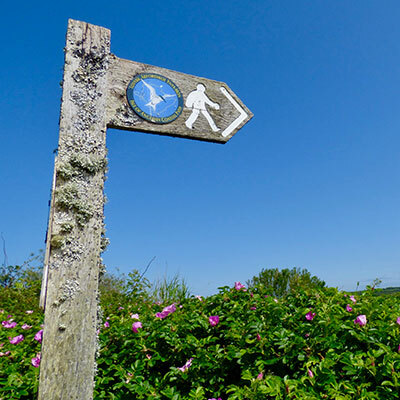 Take the left turn down a country lane following the signs for Din Lligwy Burial Chamber. 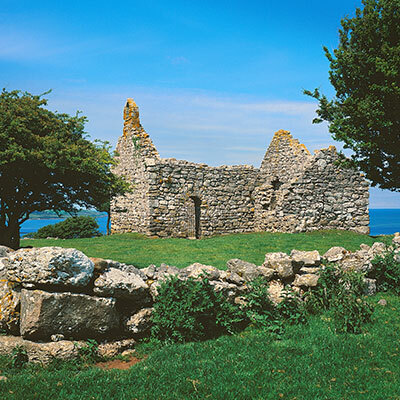 Din Lligwy and the ancient village is on the left as you walk down the hill and is well worth the small diversion to explore the local history of our area. Re-join the lane and continue downhill until you reach the cross roads. Turn left and follow the lane until you reach the main A5025 road. Take the small track to the right of Pwll Coch until you reach the kissing gate by the entrance to the fields. 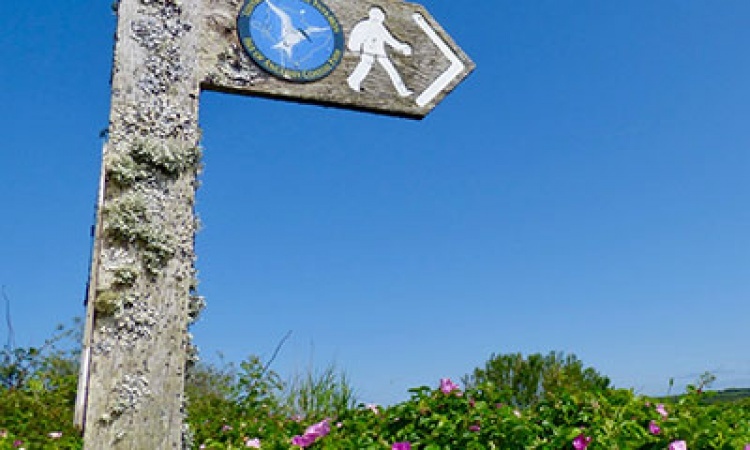 Continue along the public footpath through the fields until you meet up with the Tyddyn Isaf Camping and Caravan Park beach exit path.